Are you looking forward to Samsung Galaxy S6 on March 1 next month? Well if you do, you will have a difficult choice as it is rumored that Galaxy S6 may have as many as five versions. 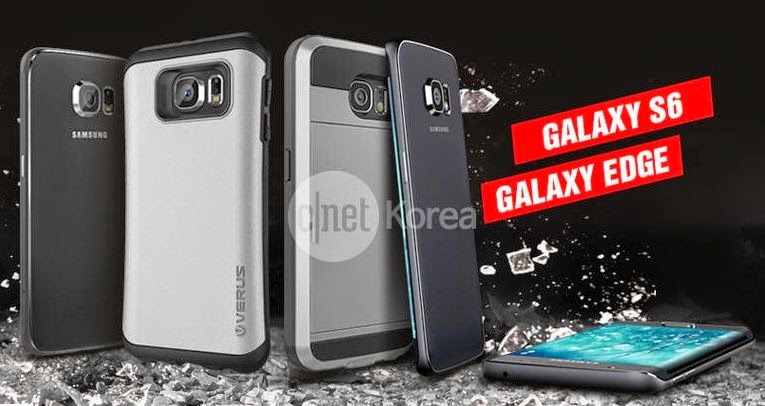 The news comes at C|NET which shows a leaked photo of Galaxy S6 stacked side by side in its five variants.